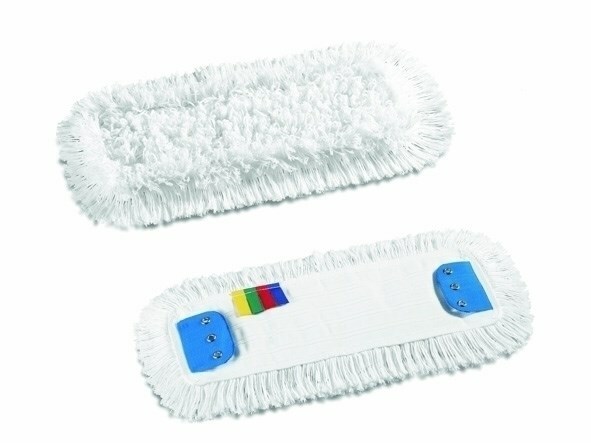 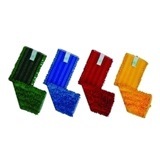 Ramon Hygiene Flat Mop Head cotton are colour-coded Flat Mop Heads which are held in place in the frame by 2 serrated fins, mop heads can be machine washed at 60c. 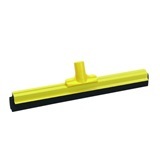 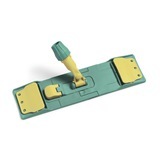 Mop heads fit product Code 868 Break Frame Mop Frame. 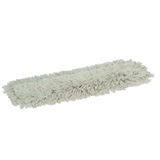 Loop ended white cotton mop head. 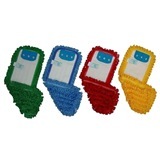 Swivel frames to aid cleaning. 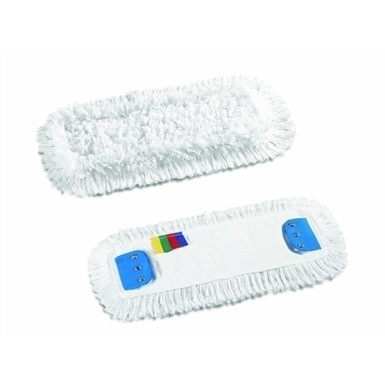 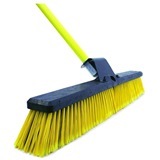 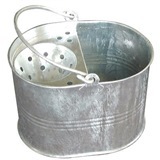 Mop heads fit product code 868.